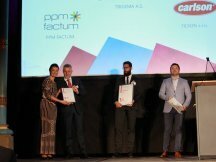 Prestigious award for ppm factum! 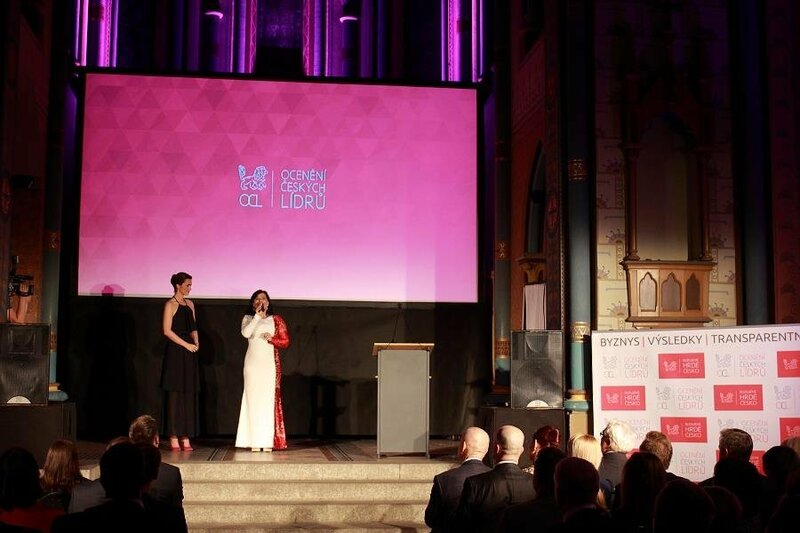 The organizers of the Czech Leadership Awards have already published the winners´ names! 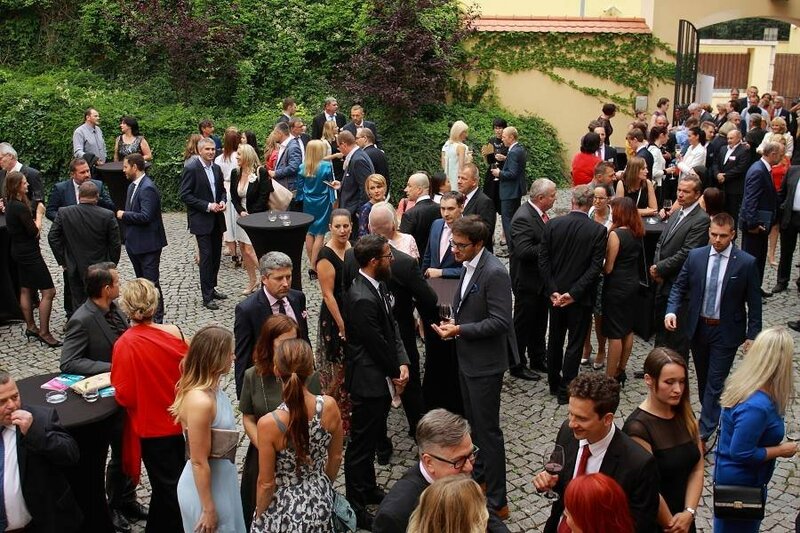 In this year's competition, 1,327 exclusively Czech companies, from all regions of the Czech Republic, were evaluated. 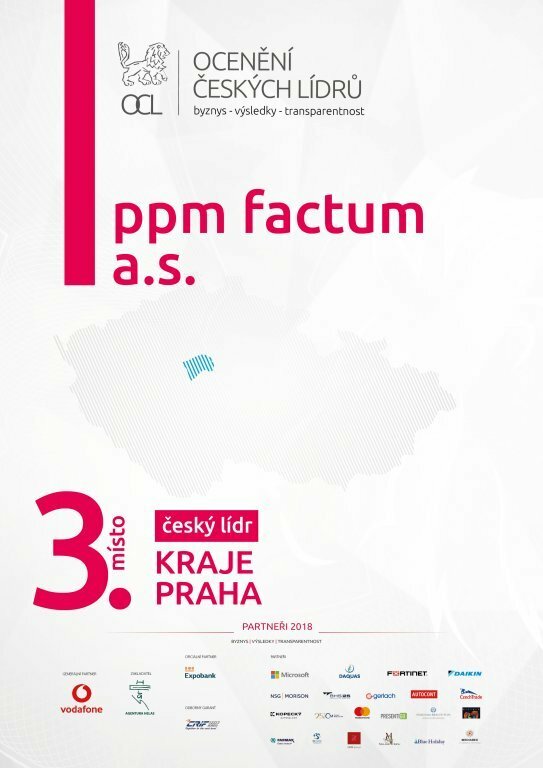 ppm factum was selected from nearly 300 Prague companies that meet the criteria of the competition. 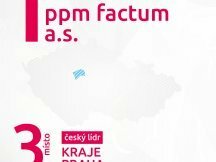 Our company was chosen by the competition guarantor, CRIF - Czech Credit Bureau specializing in rating and scoring of businesses. 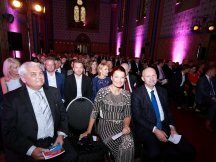 The Czech Leadership Awards project emphasizes the transparency of competing companies, their economic results, business stories, and last but not least, takes into account various types of their activities that benefit society. Companies that reached the finals, employing over 14,500 people last year, have reached a turnover of 42 billion crowns. 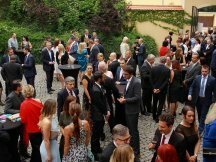 The aim of the Czech Leadership Awards project is to create a platform where experts can meet, exchange experiences and inspire others. The Czech Leadership Awards project is making an effort to respond to the current issues that companies face. At present, companies struggle with a shortage of employees. 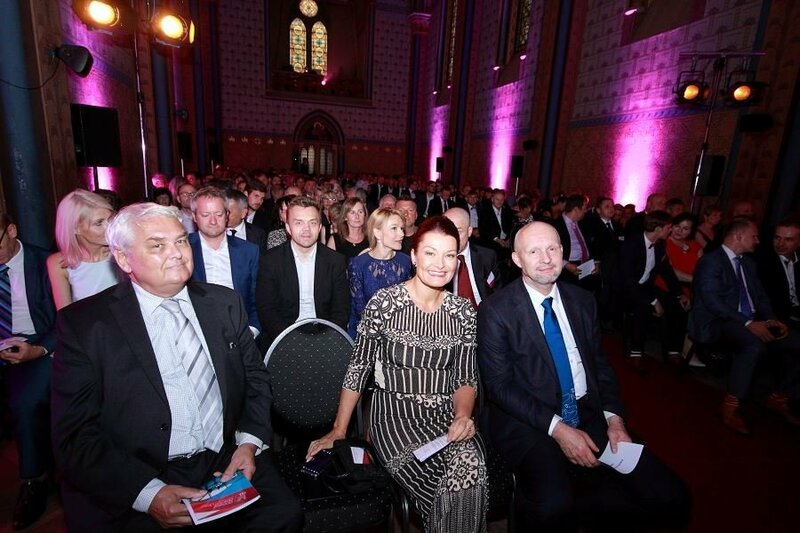 Project Founder Helena Kohoutová believes that the success in the Czech Leadership Awards can be a sign of a quality and successful company that will become more attractive for potential employees. 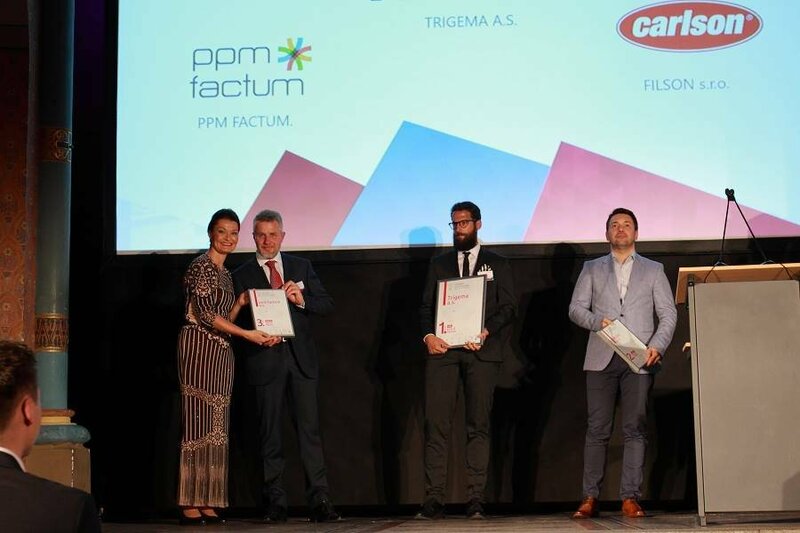 Success in the competition is a good business card for us; it highlights ppm factum’s quality and stability. 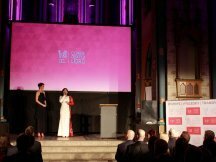 We thank the jury and the organizers for recognizing our work.